After experiencing the EdubloggerCon ISTE 2011 Web 2.0 Smackdown, I knew I wanted to see this in our district during professional development. To add to that idea, I read a post by Patrick Larkin, Burlington High School Principal, about their flipping the Smackdown to the beginning of their Professional Development as a preview for their breakout sessions. Our Collaboration Coaches, are just the people to introduce this idea to. They are passionate learners, collaborators, and focus on creating student-centered classrooms. Submit topic and link to your visuals before we meet (collected in a Google Form). On the day we meet, present for 2 minutes live or show a recorded "trailer" for us. After smackdown, we'll vote for one to learn more about. MuseumBox, a tool that helps make a collection (anything from text files to movies) on any given topic, shared by Bethany Myers. Screenr, a web-based screen recorder that captures anything on your screen and your voice, shared by Tina Jada. 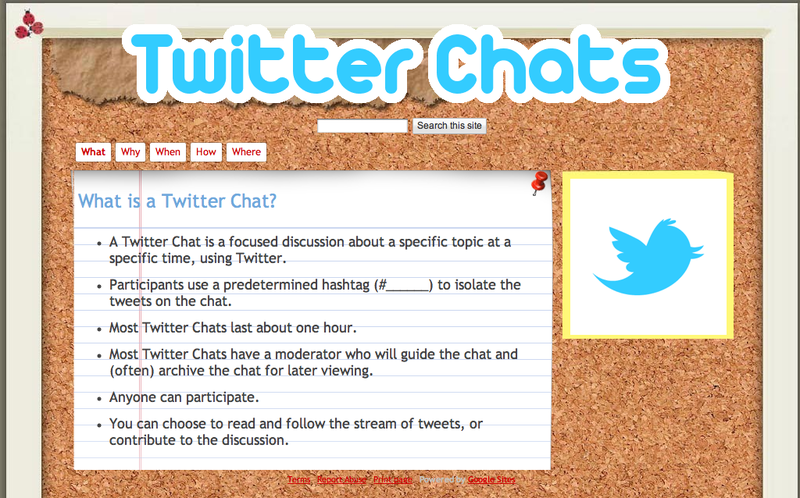 Twitter Chats, focused discussions/professional development on Twitter that takes place at designated times, shared by Shauna Hamman. 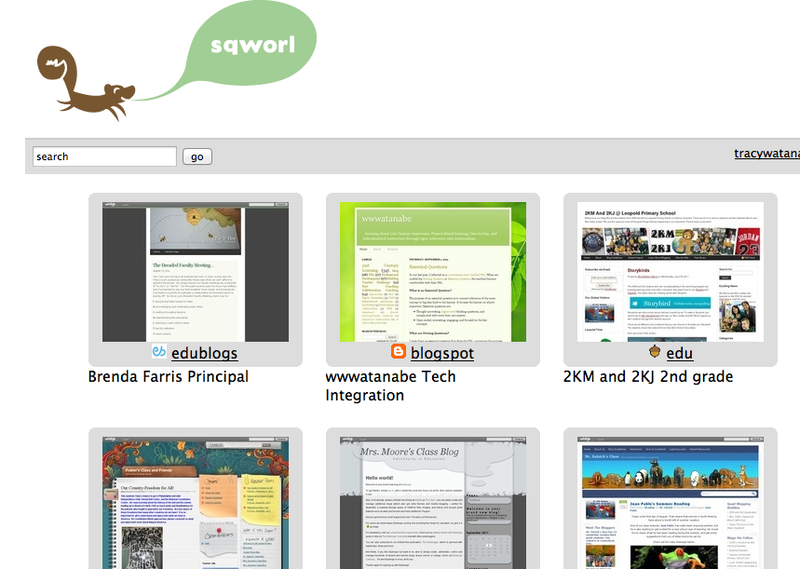 Sqworl, to create collections of bookmarks on the topic of your choice, shared by Amber Moore. Interactive Websites, oodles and oodles of resources for your subject matter, shared by Patti Carpenter. 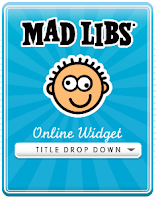 Wacky Web Tales, is like a Mad Libs where you fill in parts of speech for a story, shared by Gina Fraher. 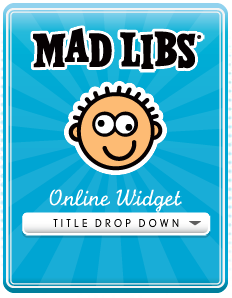 Fraher also shared a Mad Libs widget to add to your blog. Weebly, an easy website builder, shared by Erica Modzelewski. Their enthusiasm as they shared the impact this made on their learners was awesome. It didn't matter which we voted for because we all heard many new ideas, tools, and resources. I thank our Collaboration Coaches for creating that culture through their beliefs, dedication, and all they do! How does allowing the teachers to step into leadership roles impact the educators' active participation in professional development? How does their shared ideas reflect our focus on 21st century learner-centered classrooms? What would you like to add to the list, share back to our coaches, or add to this discussion? Empowering teachers gives them a sense of ownership providing them the motivation to continue working hard for our students. 21st century skills are mission critical in society today. We must prepare our students for the workplace of the future. It's just refreshing to have so many dedicated educators that I have the privilege to work with. Thanks for commenting! I've been encouraged by all of you. You and the other AJHS Collaboration Coaches did a remarkable job with facilitating the 1:1/Tech Breakout Sessions the day before our Smackdown. All of the participation by our AJ educators in our breakout sessions was phenomenal. Thanks for making a difference! A way I that I think would be effective to teaching kids about being safe and stuff on the internet is using games and interactive stuff that is fun and interesting and something that gets everyone involed. It might have storys that kids can relate to so they understand it more clearly. 1) Choose "Comment As" first. If you don't have a Google/Blogger account, you can choose Name/URL and type in your name, then place the web site that best describes you in the URL (i.e. www.ajusd.org). Or, you can choose "Anonymous". 2) You may need to press "Post Comment" more than one time. It is always wise to copy your comment before pressing "Post Comment" just in case something happens. 3) Type in the word verification. 4) If you did everything correctly, it will state, "Your comment has been saved and will be visible after blog owner approval." If you do not get that message, please try again. Click here for a tutorial on how to comment. What type of thinking does the Common Core ask of students when it comes to Craft and Structure? Analysis. 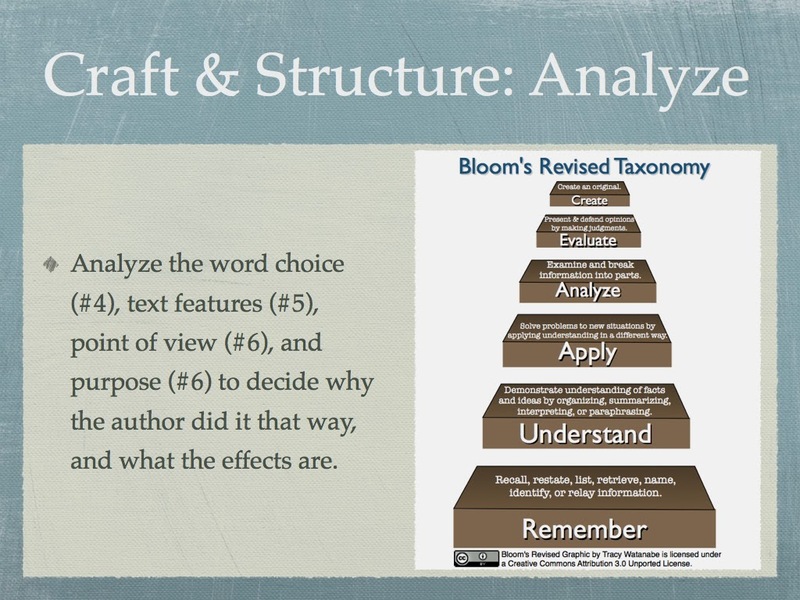 Analyzing the author's craft and structure is a shift for students to do, and a shift for teachers to design tasks and questions that require analysis. This is the critical thinking we want students to engage in. The big shift in this is the analysis. What does that look like at the elementary level? How do you teach Craft and Structure? There are many ways to teach craft and structure. Make sure students are analyzing the text, not just identifying the answers. Every spring, our school district uses Title IIa funds to pay teachers to attend training. This year, our Spring Academy focuses on various aspects of Common Core... and teaching Craft and Structure is one of the sessions. I was charged with creating a training module for the K-6 sessions. 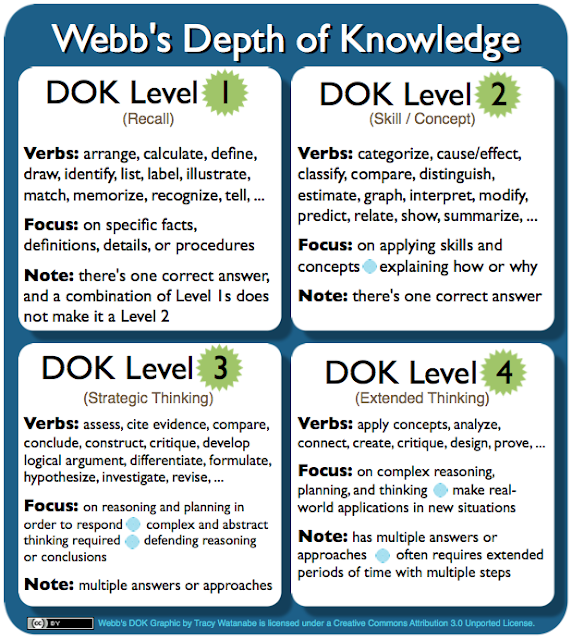 Even if the teachers ask higher level questions, student responses to the questions and what they "do" (the task) is what determines the Depth of Knowledge (DOK). DOK 3 can be quick activities, and often times it's just taking the lesson one more step. 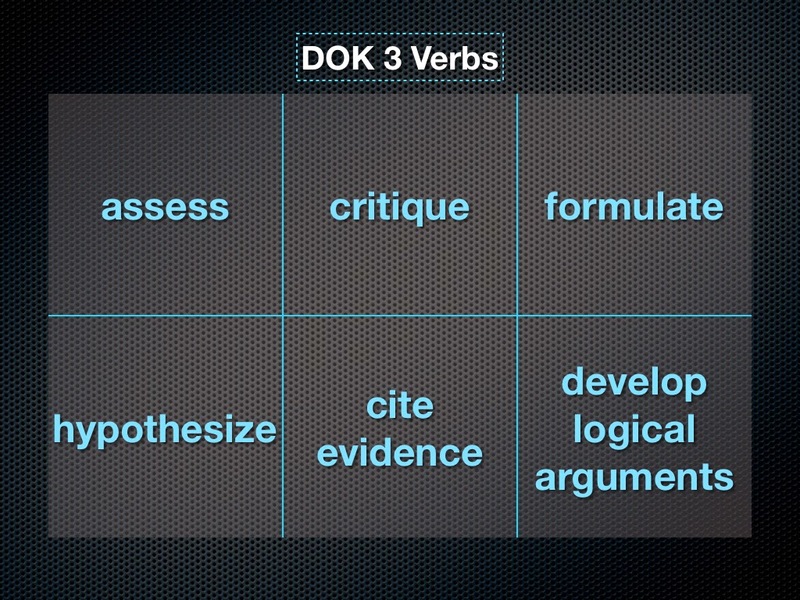 How does DOK 3 impact teaching fundamentals? The skill the students are working on doesn't determine the DOK. It might be a fundamental skill, yet can engage with it at deeper cognitive level. A little over a year ago, I read Higher-order thinking is the exception rather than the norm for most classrooms on Scott McLeod's blog, Dangerously Irrelevant, and have been mulling it over, wondering if our school district is any different. Over the past year, our teachers periodically collect data with their teams on the types of questions/tasks they ask students. One teacher records teacher questions and the other records student responses on a shared Google Doc; then teams sort through their own data, plotting teacher questions by Bloom's Revised Taxonomy, and student responses to those questions/tasks with Webb's Depth of Knowledge (DOK). The 2012-2013 data showed we were not very different from other districts; therefore, our teamsset their own goals for higher-order thinking and depth of knowledge. The opinions expressed in this blog are those of the author and contributors and do not reflect the opinions or endorsement of my employer. This work by Tracy Watanabe is licensed under a Creative Commons Attribution-NonCommercial-ShareAlike 3.0 Unported License.